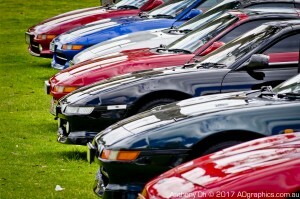 MR2 Nationals is coming back to Canberra in 2019. The dates are 4 ~ 7 October 2019, over the Labour Day long weekend. More details coming soon as the committee organises the event.